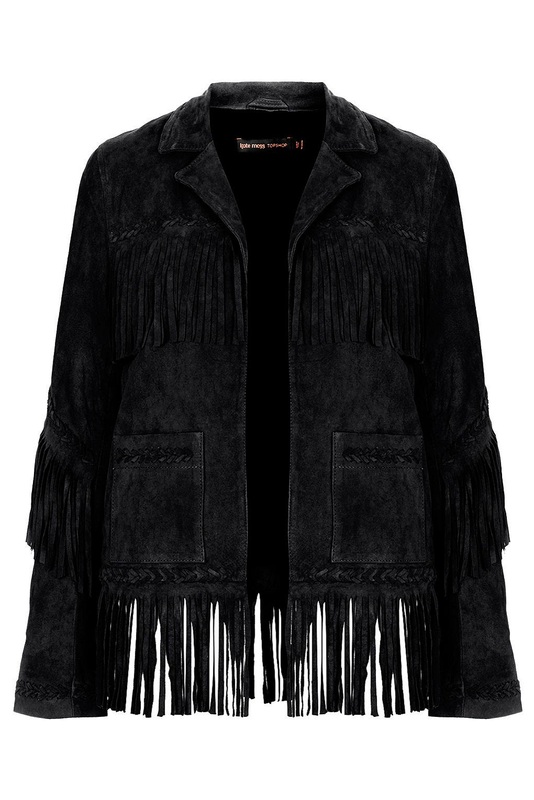 Everyone loves a good fringed jacket, and the one that Kate Moss brought out with Topshop was just absolute perfection. The detailing on the pockets and the sleeves makes the jacket even more of a beauty. Alas, I cannot afford £225, so I head over to Missguideds website in search for a similar festival perfect piece, and of course, I found one! A simplistic black jumpsuit is my Spring/Summer go to piece. I love that Jumpsuits are an outfit in itself, and you can literally just throw it on, and look effortlessly stylish, and 'Vogue' as my Film lecturer told me, haha! After seeing a black jumpsuit in a high end fashion magazine, I was instantly on the search for a similar one in a high street store, and River Island had them stocked right in the front of store. £45 down, but I look and feel great, and spent less than I would on a whole outfit too. Bonus. 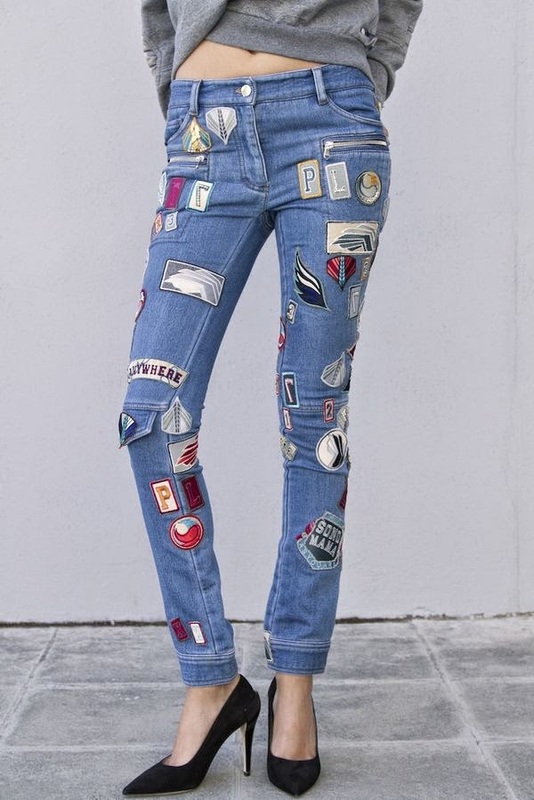 Jeans aren't really my 'thing' but these ones by Phillip Lim are unique and kinda quirky, and I loooove them. Too bad the price tags about £600 over my limit, eh? 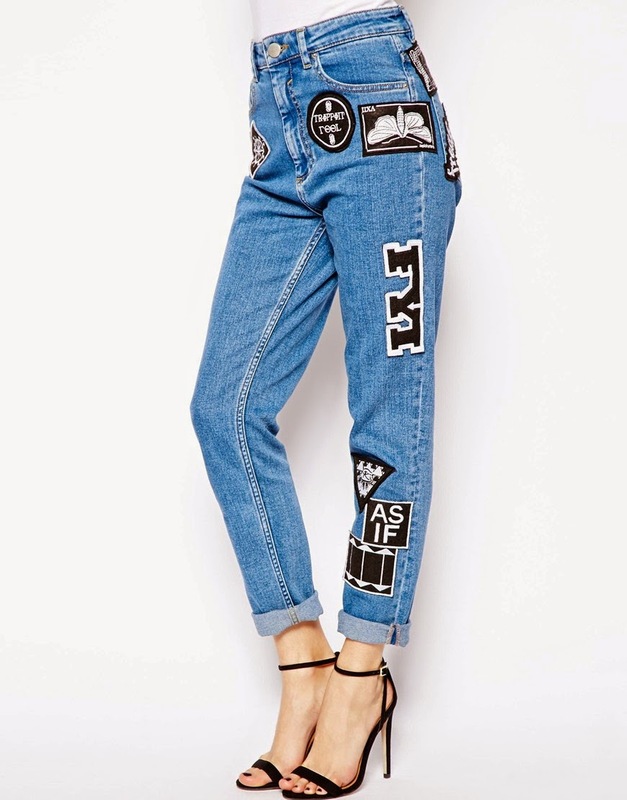 Of course, Asos come to the rescue, as ever, and give us these 'Farleigh High Waist Mom Applique Jeans' with the same style as Lims gorgeous pair. FYI, I don't actually have these, as I know I'd grow tired of the applique patches real quick, but they're a great alternative to printed leggings, and Phillip Lims extortionate pair! 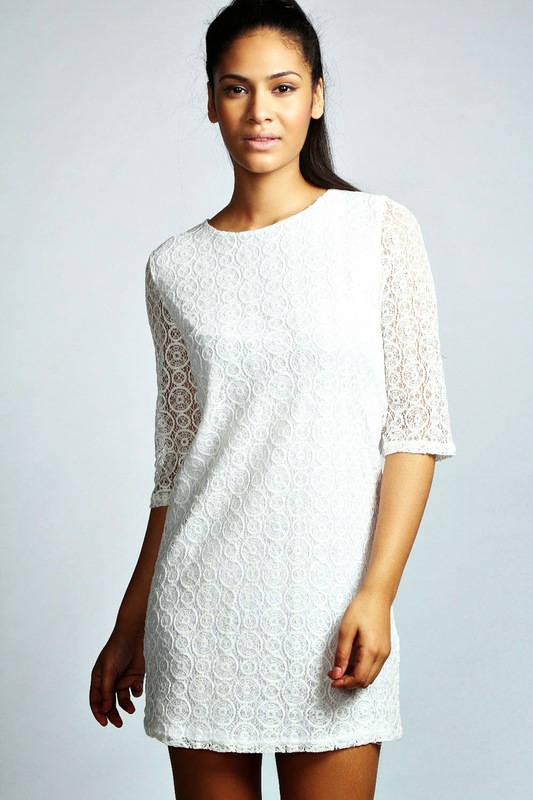 Lace is my ultimate spring/summer material, especially in white. 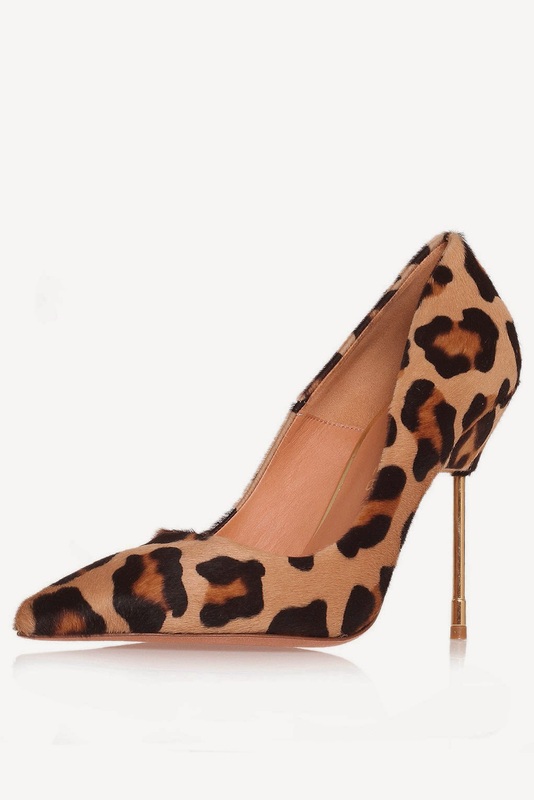 Such a versatile style too, as you can be effortlessly girly, or grunge it up with a leather jacket and heels, so easy. I'll definitely be doing this through Summer. BooHoo have a lovely variety of white lace dresses, playsuits and jumpsuits, and I also found this similar one to Vanessa Brunos, yay! I'm literally loving Kimonos this season, (although they remind me of the awful knitted ponchos I was forced to wear as a child, I'll hide those family photos...) especially laced, chiffon and tasseled beauties. Kimonos are definitely an easy style staple, and you can literally throw them on with any summer outfit and look incredible. Coachella was full of people wearing Kimonos, did you see Vanessa Hudgens? Love! That's it for this post, lovelies! If this post is a hit, and you all enjoy it, I'll be doing one a season, finding the best dupes etc. If you have any other ideas or suggestions for blog posts, videos, anything at all... Just comment! I hope you enjoyed this post, have fun in the lovely sunny weather!